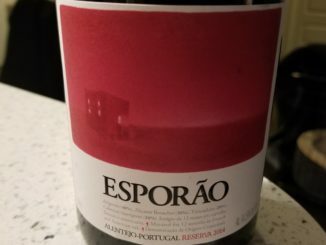 A blended red for Portugal, the 2014 Esporao Red Reserve flashes at times, but does it ultimately win me over? Check out the full review to find out. 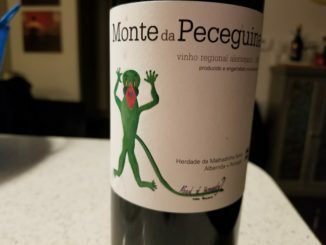 A Portuguese white that isn’t Vinho Verde? 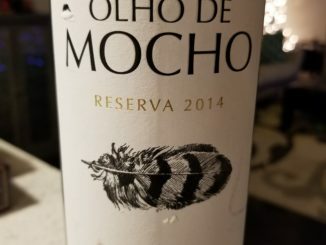 The 2014 Olho de Mocho from Herdade Rocim was a new experience, and not one I’m sure I want to repeat. 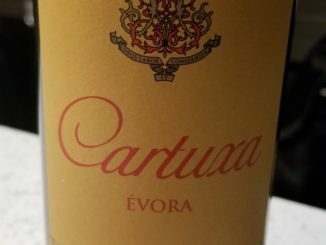 Check out my full review to see what I mean. 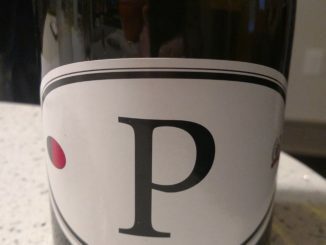 Some wine from the Iberian Peninsula, the P4 Portuguese Red Wine from Locations is another in their line of affordable, approachable wines made in the US from grapes picked at the source. Check out my full review.